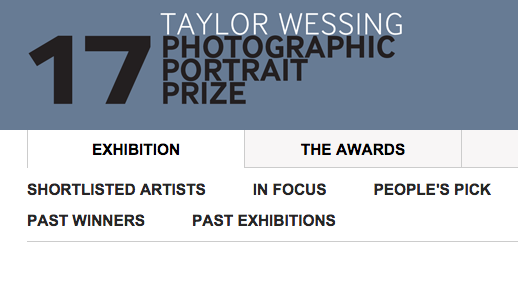 I’m really pleased to have been selected for this year’s Taylor Wessing Photographic Portrait Prize. The exhibition will open at the National Portrait Gallery on 16th November and run until 8th February 2018, before touring venues around the UK. 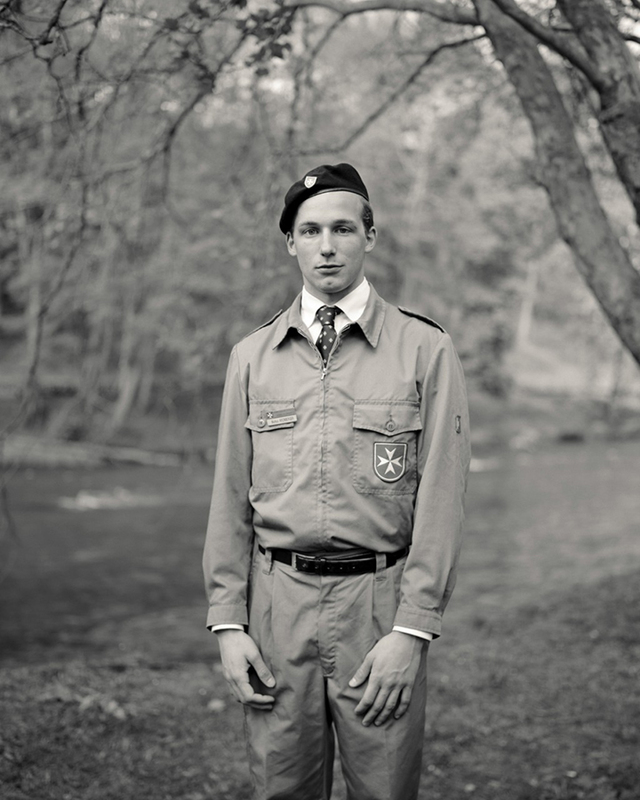 The image chosen (below) is from my ongoing project ‘Ex-Voto’ and was taken in Lourdes last year.